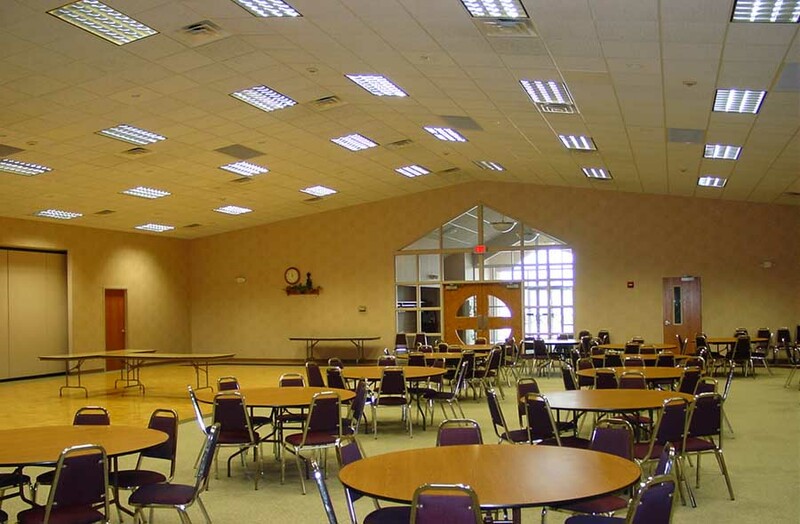 In 2006-07, WCA completed a full interior design remodel plan for the existing sanctuary. The design included a new altar area, baptismal font, choir platform, sound control booth, glass enclosure for tabernacle, inset for placement of Italian made Holy Family statues, curved decorative metal paneling to cover existing ductwork, new pews with upholstered seats, new lighting and all new carpet and tile flooring. At the time of the remodel a new sound system was also installed. The sanctuary accommodates approximately 1,000 parishioners and visitors. 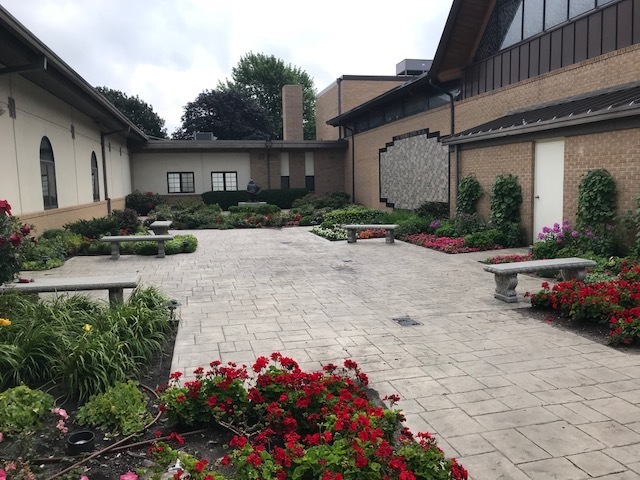 In 1999, WCA designed a new parish hall and a courtyard with a prayer garden was added in a new outdoor space between the existing sanctuary and the parish hall. 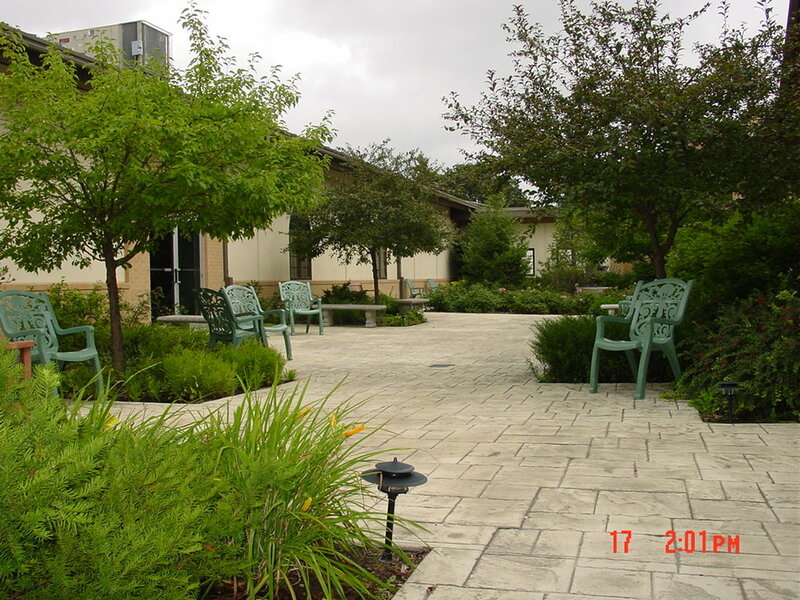 The courtyard is a welcoming space for parishioners to visit for quiet prayer and reflection. 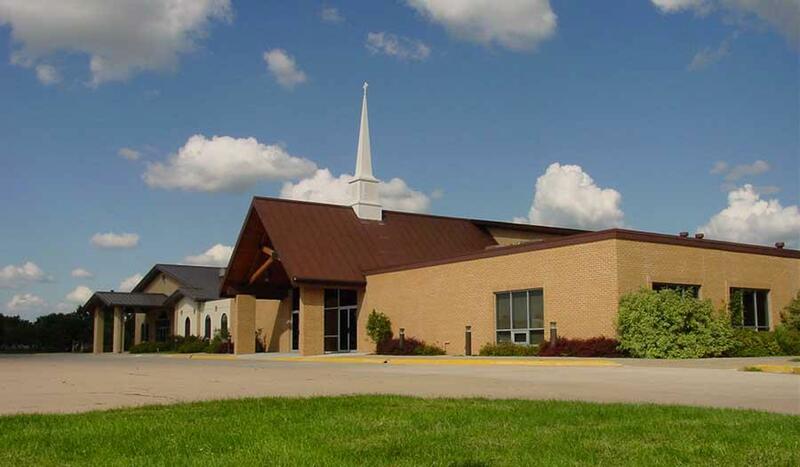 In December 1984, a fire destroyed the sanctuary and at this time Marvin Webb, while working with another architectural firm, designed a new sanctuary with some major changes to the seating and altar location. At this time a new west entry was also completed. Marvin Webb has been a parishioner of Blessed Sacrament Catholic Church since 1981.